We hear a lot of news these days about the obesity epidemic, and it is important to appreciate the impact of excess body weight/fat on the heart and the circulatory system. Some also point to the impact that excess weight has on a burgeoning epidemic of Type 2 diabetes, the type that does not require insulin injections to manage blood sugar levels. But some doctors like Dr. Robert Lustig are saying that it is not fat that makes for the increasing rate of diabetes, but it is the consumption of processed sugar like fructose. While Dr. Lustig is a pediatric endocrinologist, his advice has a lot to offer older adults also. It is true that sugar is not really good for us, but it is more important to recognize the differences between good sugar versus “bad sugar.” Honey is a natural, or good, sugar and a lot of fruits and some vegetables also contain complex carbohydrates which can be beneficial foods. But beware of thinking orange juice is as good as eating a whole orange, for instance. Most products actually add sugar to the orange juice to make it more appealing, so that they have made a good food into a potentially bad food. 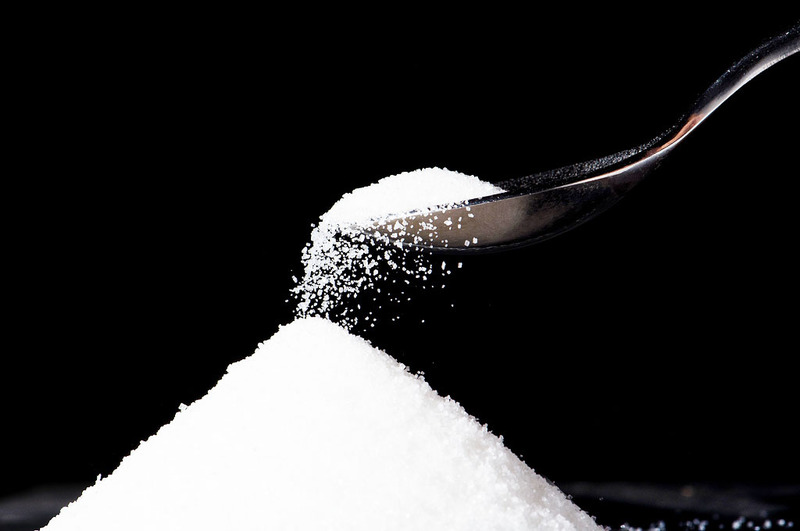 Look for the “bad sugars” on the label with names like fructose, diastatic malt, dextran, ethyl maltol, panocha and sorghum syrup. And being overweight is not inherently the real problem. If you are a caregiver to an overweight older parent or loved one, you may have seen the futility they feel when they exercise but cannot seem to lose weight. Lustig suggests that it may be okay to be fat and fit. That is, it is simply harder for some overweight people to lose pounds, especially if they are older and really do have slower metabolisms. So the real issue is about avoiding the bad sugars. Lustig also points out that almost all the successful diet books have two suggestions in common. They recommend meals that are high in protein and are high in fiber. In other words, encourage your older parent or loved one to eat fewer processed foods. Lustig goes so far as to suggest that if the food has a label to read, that already is a bad sign as processed foods are so typically light in protein and fiber, but also high in sugar (and salt). He points out that naturally-occurring fructose like that in sugar cane, fruits and some vegetables is “protected” by quantities of fiber. He also jokes that honey – also high in fructose – is protected by bees. You may wish to go the source: Robert Lustig – Fat Chance: Beating the Odds Against Sugar, Processed Food, Obesity and Disease.